Are you a talented musician or a student willing to develop your potential? Do you want to study and perform with the world's class tutors and artists? Wait no longer and make your application for a TMMS scholarship now! 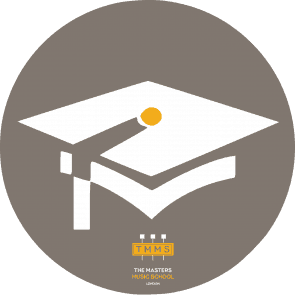 What does the TMMS scholarship offer? The TMMS Scholarship programme was launched to support young talented instrumentalists from London by enabling them to study with world-class industry professionals and develop their musical potential. TMMS Scholarships will be awarded following the application process consisting of preliminary round (based on the application form submitted) and audition/interview. Step 3. The auditions will take place May- July at TMMS. If your application was successful you will be able to book your audition slot on this page.